Whether you’re moving into a new home or office space, or you’re looking to upgrade your existing system, AC installations and replacements from TLA Services offers you leading quality at cost-effective pricing. Interested in getting an AC system installed in Melbourne Metro, Greater Melbourne or the Mornington Peninsula? 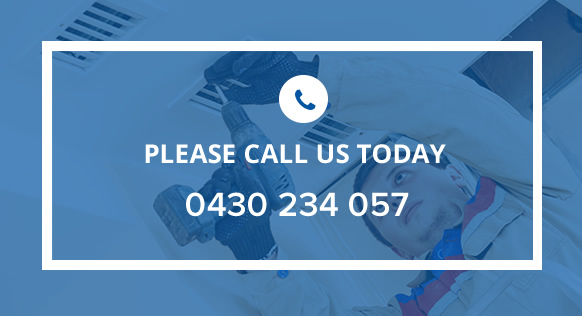 Call TLA Services now on 0430 234 057 – we’re offering great installations and replacements in your area! At TLA Services we provide residential and commercial application heating & cooling installations, using cutting-edge technology from some of Australia’s leading brands – including Mitsubishi Electric, Daikin, ActronAir, Braemar and Brivis. We can also upgrade your system or replace key parts to get it working just like new. If you’re unsatisfied with your existing heating or cooling system, have a chat with the TLA Services team and we can find the right system for you. TLA Services – call today on 0430 234 057.